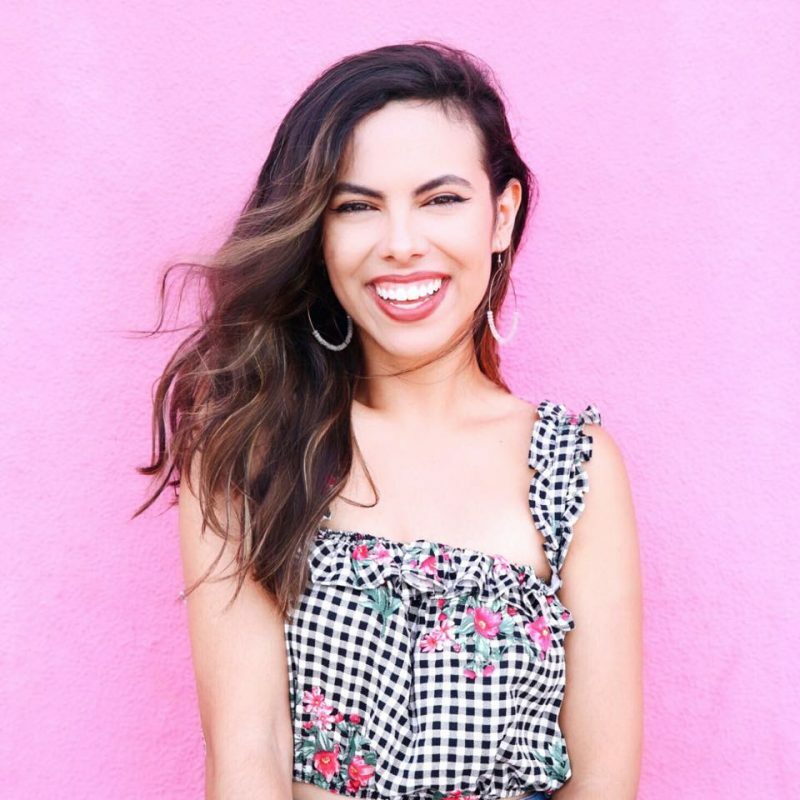 Lately my Instagram feed has been all about styling enamel pins, or “flair” if you will (anyone else remember when flair was a thing on Facebook? haha). I’m obsessed. I love how these pins add a little personality to an otherwise average outfit. They make people appreciate the detail, and can even strike up a conversation. “Is that Cynthia from The Rugrats? !” “Why yes. Yes, it is.” Pins, people. Get on it. 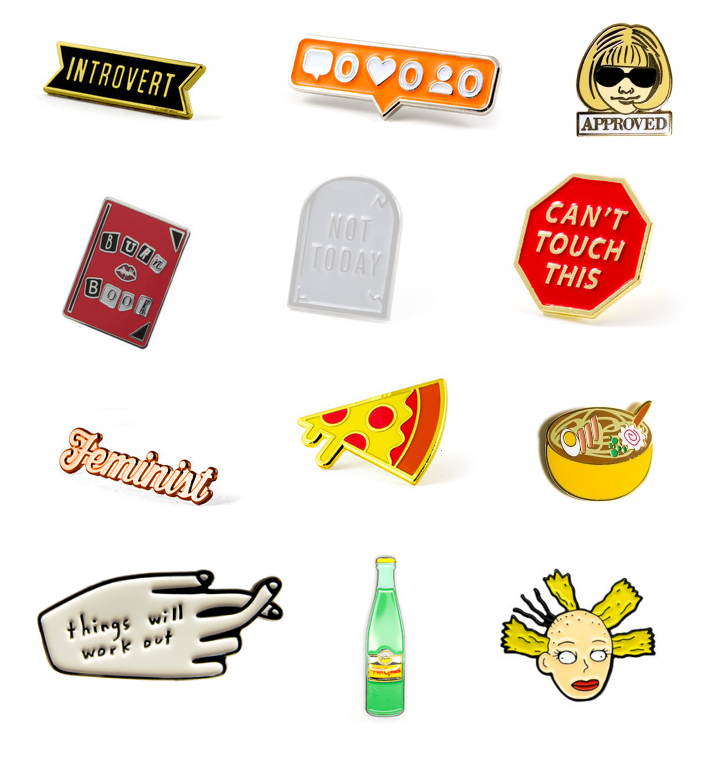 Items Listed: Burn Book Pin, Cynthia Pin, Topo Chico Pin, Things Will Work Out Pin, Bowl of Ramen Pin, Anna Wintour Approved Pin, all other pins are can be found at These Are Things Webshop.